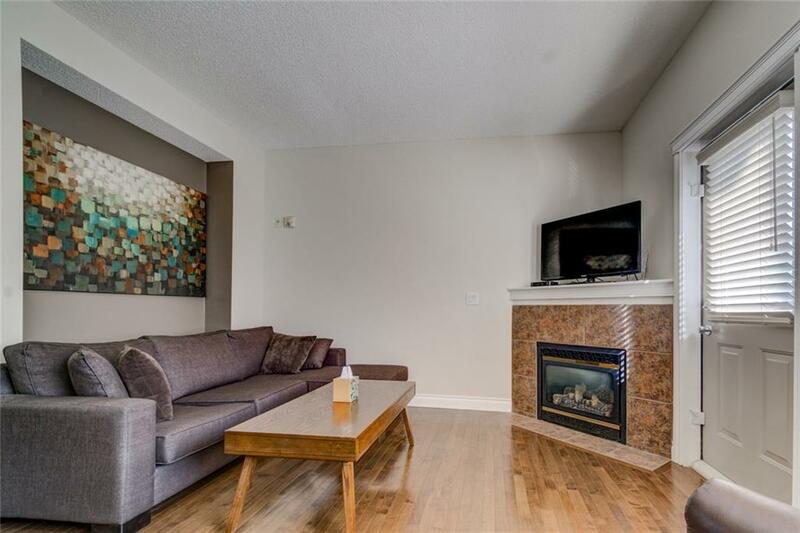 Set in the Heart of desirable MARDA LOOP, this great 2 Storey, end unit Townhouse features over 1100 Sqft of developed living space including 2Bedrooms, 2 Full baths & your very own private oversized attached single car garage & fenced patio area. 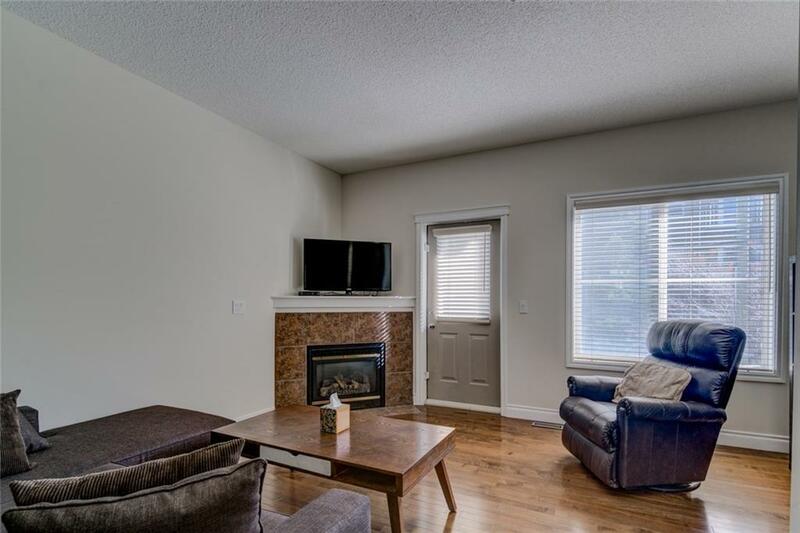 Main floor has a private entrance, great living room with a big window & gas fireplace, kitchen features maple cabinets,and a raised breakfast bar. Very bright unit with oversized windows throughout. Upstairs has 2 bedrooms including a large master bedroom with ample closet space and a 4 pc ensuite. 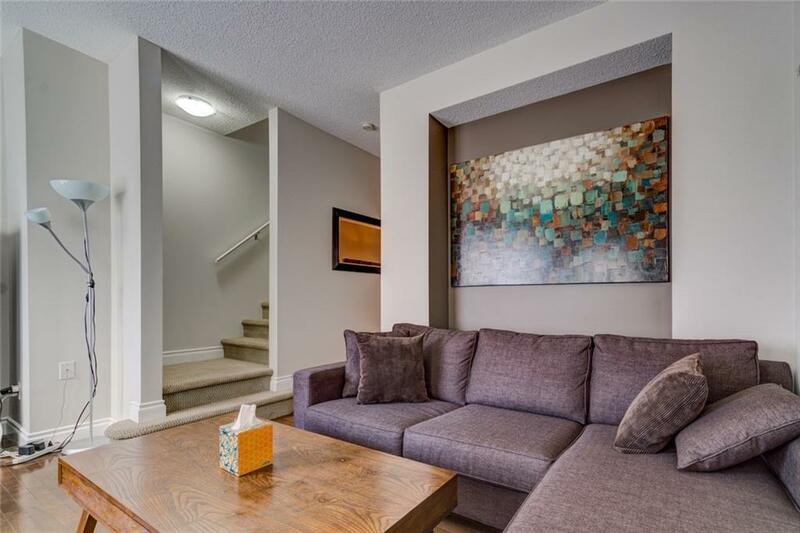 This townhouse is very well maintained and ready to move in. 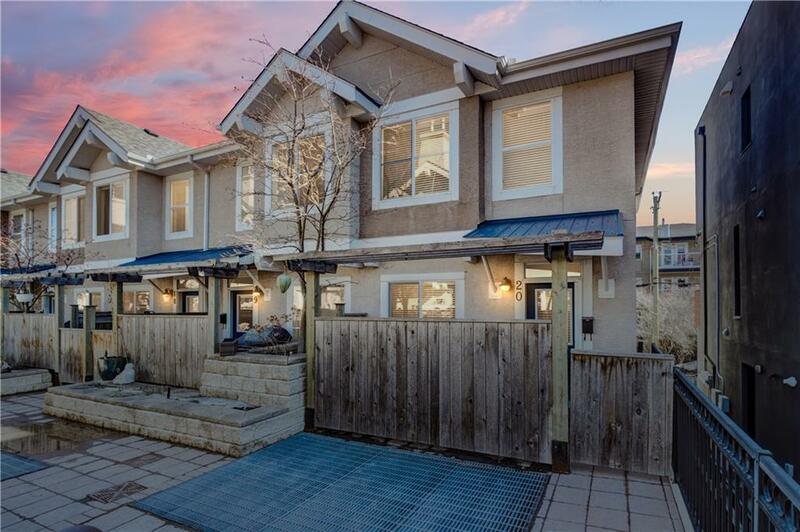 Dogs are welcome with board approval.Only a short walk to all the attractions & trendy lifestyle of Marda Loop, including many specialty shops, breakfast joints, pubs & restaurants, coffee shops & grocery stores. Don't miss out. Book your showing today!